A recurring theme we witness as our technological progress continues is the inevitable loss of jobs formerly performed by human beings. It has been a frequent part of our lives since we first invented the wheel. This one will have ripple effects, though, that eliminate many positions beyond merely taking down truck drivers. Consider their support communities. A huge infrastructure has evolved to answer the wants and needs of those who perform these jobs. Consider what happens when the truck stops fail and close. These are places that provide employment and, therefore, a paycheck, to many underserved communities. Residents of rural communities will lose a source of revenue into otherwise economically remote populations. The resulting economic drought will strangle those places. An entire culture and its supporting subcultures will become extinct: Roadside hotels, along with everyone they employ, will not vanish entirely, but will suffer an economic enemia as the truckers disappear from their list of patrons. The restaurants, attached to those hotels, and those nearby, will go into mothballs. Those jobs will disappear, as well. Cashiers’ positions are already being segued out. When I shop, unless the lines are ridiculous, I choose a human cashier over the self-checkout lanes, because I understand that those cashiers need those jobs, and that they earn and spend their income locally, which helps maintain the local economy. But sadly, I see far too many people going through the robot lanes. Of course, it’s because those people are not generally thinking of anything but their own convenience. As I just admitted, when the lines are too long for lanes with human cashiers, I sometimes go with the automated lines. Within our towns and cities, positions at taxicab services, which now often provide rare opportunities for people who might not ever aspire to be greeters at a Wal-Mart, will erode. As the proprietors of these service companies realize the greater efficiency and dependability of automated vehicles, hiring of people on the margins, the people who often fill such positions, will grind quickly toward zero. Bus driver positions will disappear. Because why rely upon a fallible human pilot who requires rest stop breaks and runs the risk of becoming a potentially lethal drowsy driver? Autonomous vehicles are inarguably safer drivers than human-piloted vehicles. Glitches are rare, and have nothing on the innumerable instances of road rage that take place on the roadways. A quick visit to and search on YouTube easily confirms this particular road hazard. My own search turned up a seemingly endless list of homemade videos documenting these. Most of us have experienced a road-raging driver ourselves. Over some imagined affront, people will swerve at one another threateningly, try to run another driver off the road over some perceived driving slight, even brandish and fire weapons at one another over a missed highway exit. These are human failings, and human tempers at work. An autonomous vehicle will not have these issues. 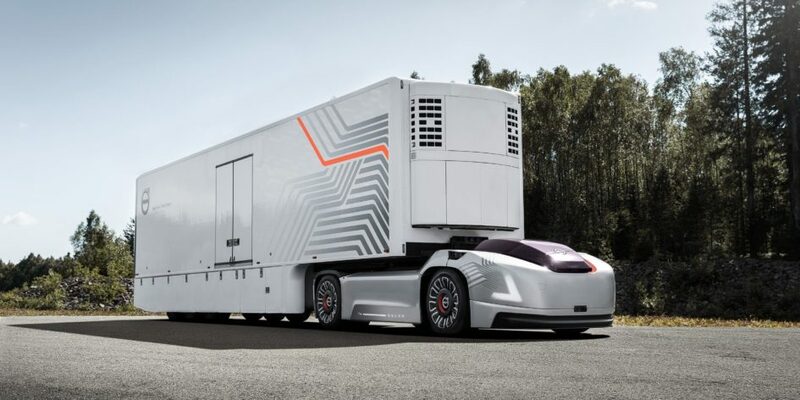 As I mentioned, this future is coming, but despite the economic benefits the companies that currently employ drivers of all sorts will eventually see, they still have their current fleets in the field. Replacing them won’t be cheap. Drivers are already able to watch as the changes take hold and their opportunities dwindle. Journalism has been in trouble on many fronts for years. As an aging print industry crumples under the force of dwindling demand for print media, environmental concerns over the amount of paper that goes into a major news publication, and basic profit motives, actual journalists are finding fewer opportunities, while newsbots such as Heliograf, are in increasing demand. Heliograf can take a story from a newswire feed, such as the one many news outlets subscribe to from the Associated Press, rewrite it, and publish it before a human operator might ever notice that the story has arrived on the wire. Publishing is an ever-evolving field. Long gone, apart from some few scattered efforts to preserve the history of print technology, are such methods as offset printing and handset lead type. In the old days, preparing a press to print a page of text was serious work. It involved manually placing and spacing each lead character properly. Spacing involved many placement of pieces, as well, and it all had to be done in reverse, which gave rise to the notion of minding one’s P’s and Q’s as a p and a q in reverse on a piece of lead type could easily be confused. This has now become the domain of boutique and arts presses — those who do so out of a love for the vanishing art, and a love for it.